Stephen Greenblatt (Ph.D. Yale) is Cogan University Professor of English and American Literature and Language at Harvard University. 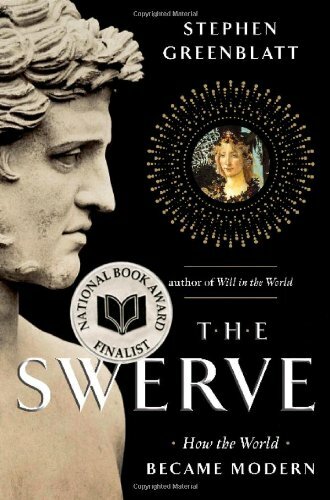 Also General Editor of The Norton Anthology of English Literature, Eighth Edition, he is the author of nine books, including Will in the World: How Shakespeare Became Shakespeare; Hamlet in Purgatory; Practicing New Historicism; Marvelous Possessions: The Wonder of the New World; Learning to Curse: Essays in Early Modern Culture; and The Swerve: How the World Became Modern. He has edited six collections of criticism, is the co-author (with Charles Mee) of a play, Cardenio, and is a founding coeditor of the journal Representations. He honors include the MLA's James Russell Lowell Prize, for Shakespearean Negotiations: The Circulation of Social Energy in Renaissance England, the Distinguished Humanist Award from the Mellon Foundation, the Distinguished Teaching Award from the University of California, Berkeley. He is a fellow of the American Academy of Arts and Sciences and the American Philosophical Society. He lives in Cambridge, Massachusetts, and in Vermont. Greenblatt is regarded by many as one of the founders of New Historicism, a set of critical practices that he often refers to as "cultural poetics"; his works have been influential since the early 1980s when he introduced the term. 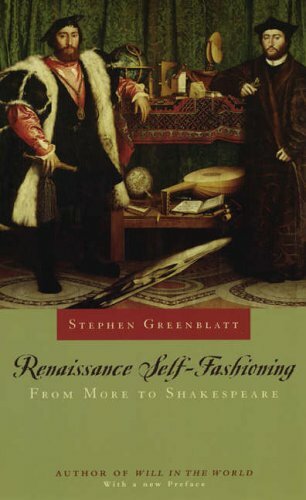 Greenblatt has written and edited numerous books and articles relevant to new historicism, the study of culture, Renaissance studies and Shakespeare studies and is considered to be an expert in these fields. He is also co-founder of the literary-cultural journal Representations, which often publishes articles by new historicists. His most popular work is Will in the World, a biography of Shakespeare that was on the New York Times Best Seller List for nine weeks. The theatre for which Shakespeare wrote and acted was a cut-throat commercial entertainment industry. Yet his plays were also intensely alert to the social and political realities of their times. Shakespeare had to make concessions to the commercial world, for the theatre company in which he was a shareholder had to draw some 1,500 to 2,000 paying customers a day into the round wooden walls of the playhouse to stay afloat and competition from rival companies was fierce. The key was not so much topicality - with government censorship and with repertory companies recycling the same scripts for years. Instead, Shakespeare had to engage with the deepest desires and fears of his audience. 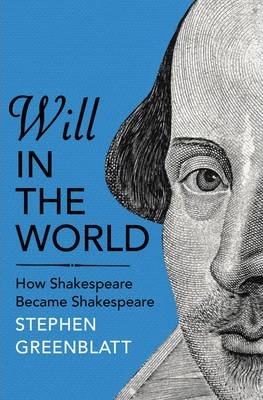 Will in the World is about an amazing success story that has resisted explanation: it aims to be the first fully satisfying account of Shakespeare's character and the blossoming of his talent. There have, of course, been many biographies of Shakespeare. The problem each one faces is the thin amount of material surrounding his life. They lead us through the available traces but leave us no closer to understanding how the playwright's astonishing achievements came about. The real-world sources of Shakespeare's language - of his fantasies, passions, fears, and desires - lie outside the scope of these earlier books. Will in the World will set out to recover the links between Shakespeare and his world and with them to construct a full and vital portrait of the man. Its purpose is to know the magician himself, as well as his magic tricks, and to experience the touch of the real. 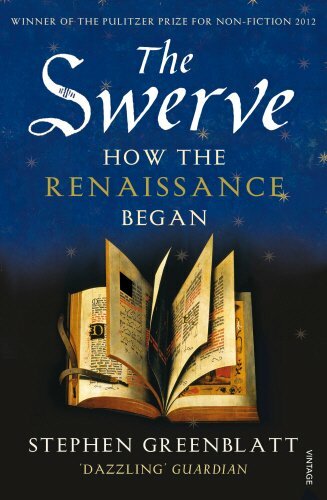 It is a journey that centres on the perils and pleasures of Shakespeare's unfolding imaginative generosity - his ability to enter into others, to confer upon them his own strength of spirit, to make them live and breathe as independent beings as no other artist who ever lived has done.